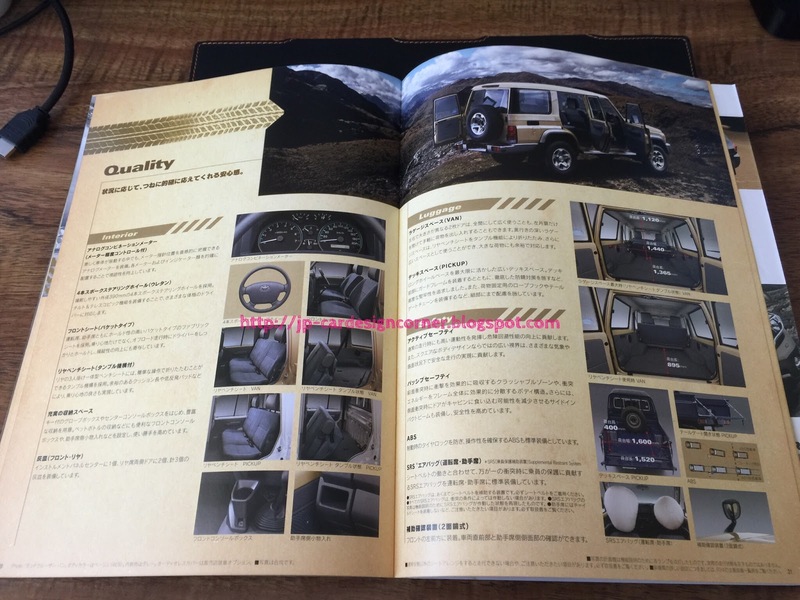 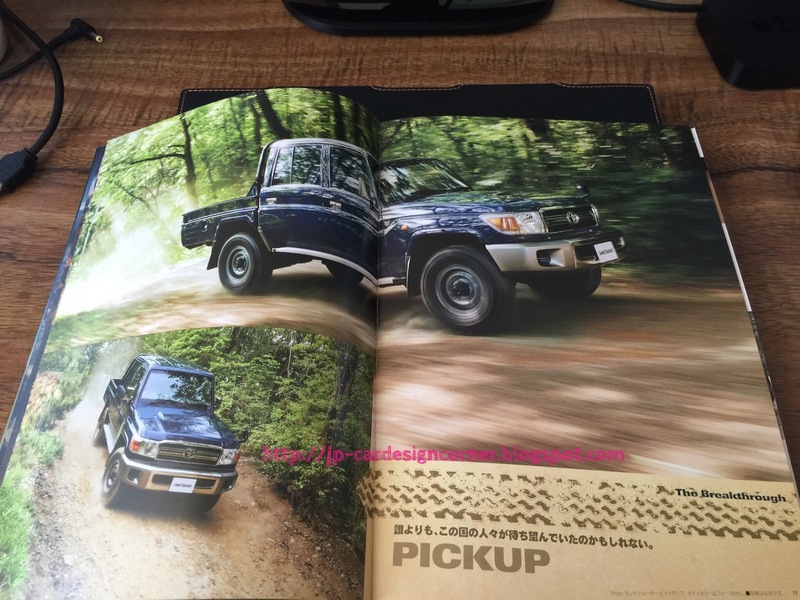 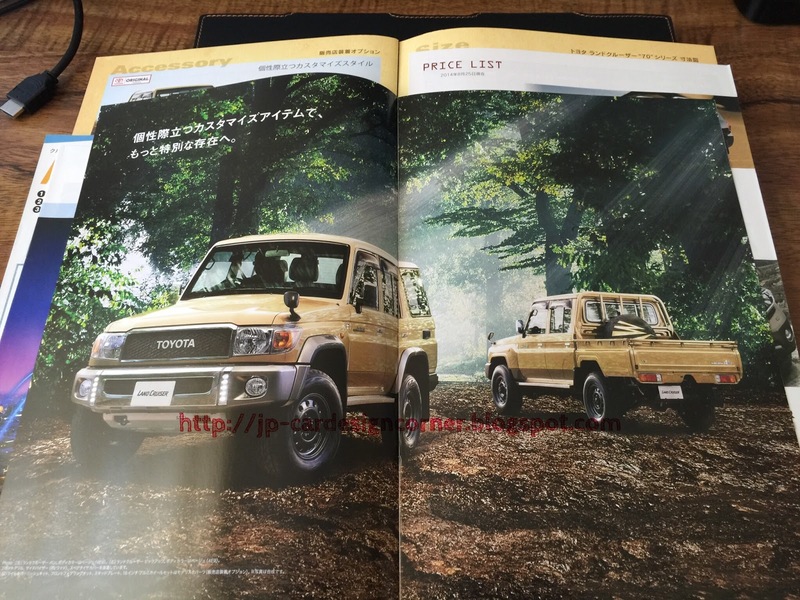 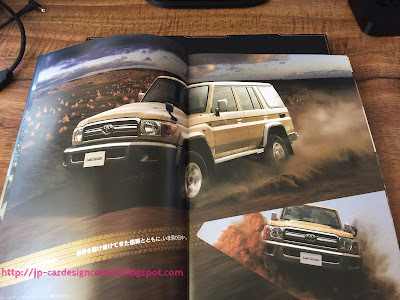 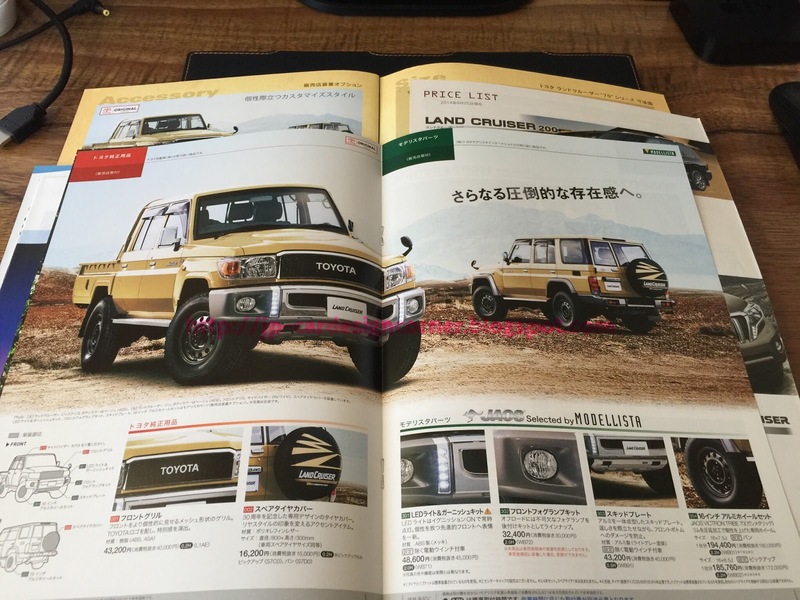 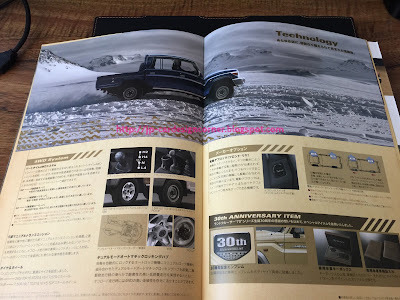 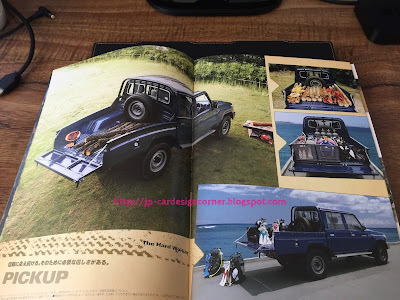 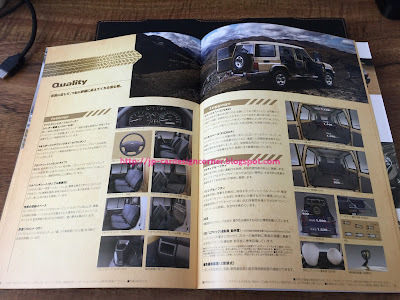 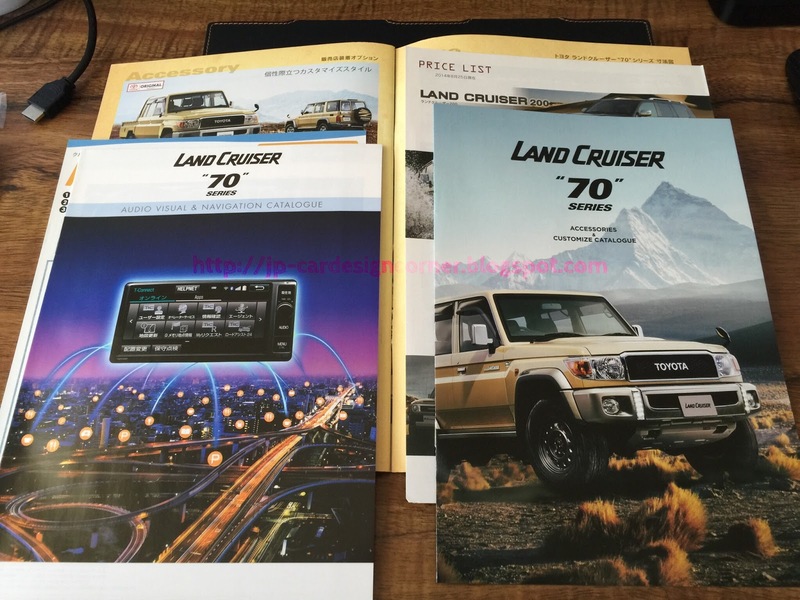 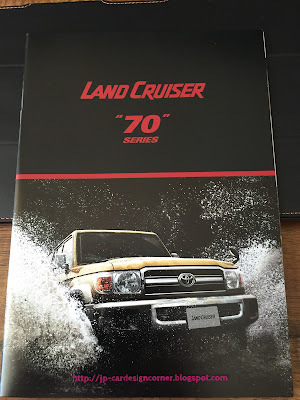 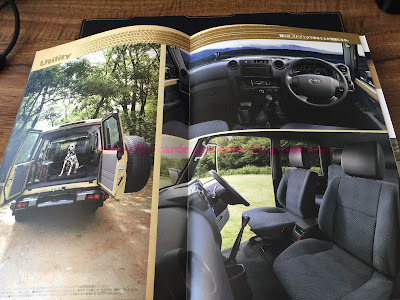 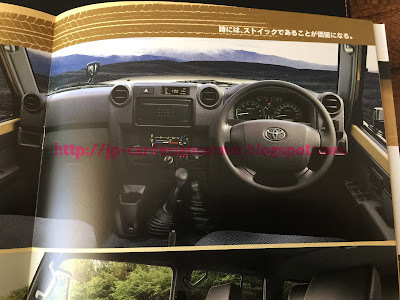 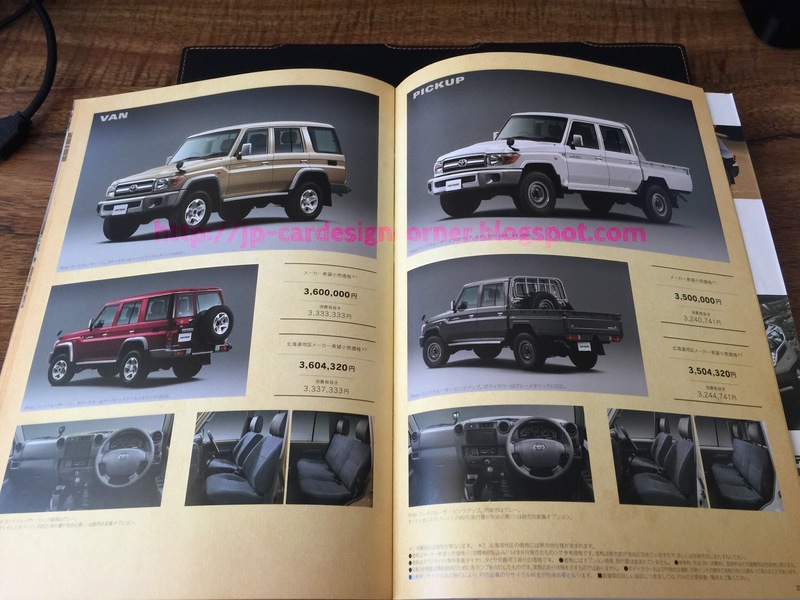 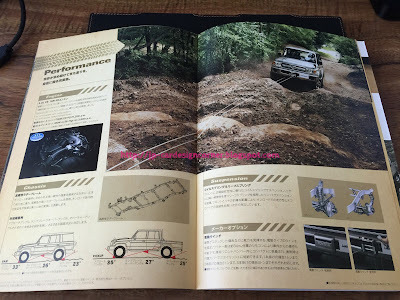 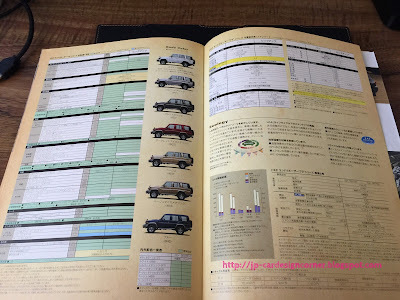 日本自動車デザインコーナー 「Japanese Car Design Corner」: Toyota Land Cruiser J70 2014 brochure! 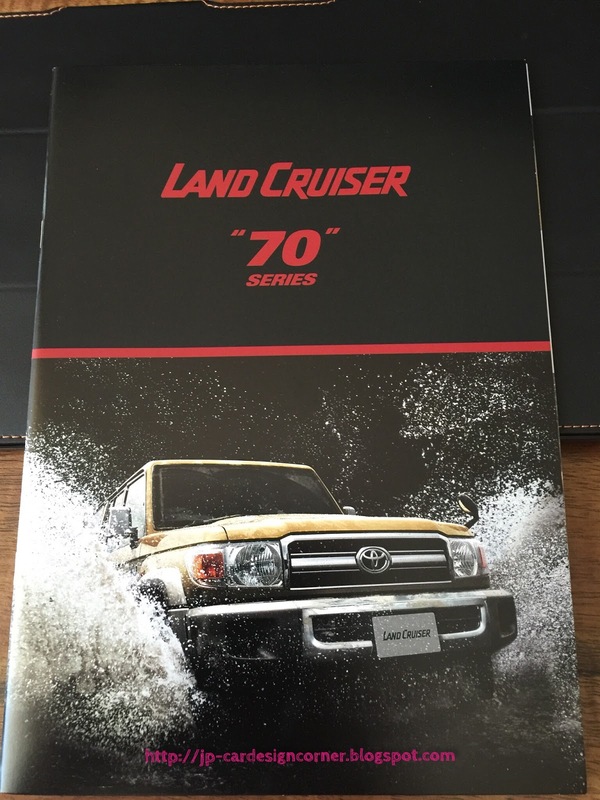 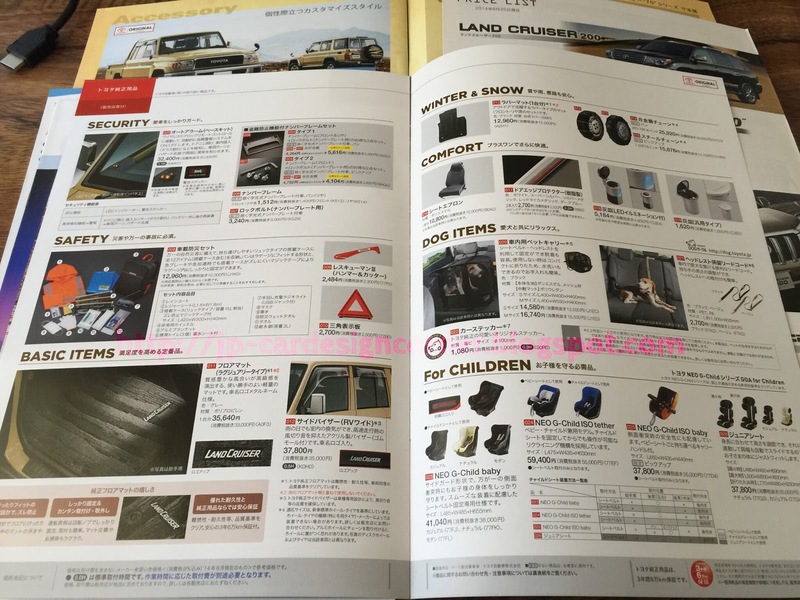 Toyota Land Cruiser J70 2014 brochure! 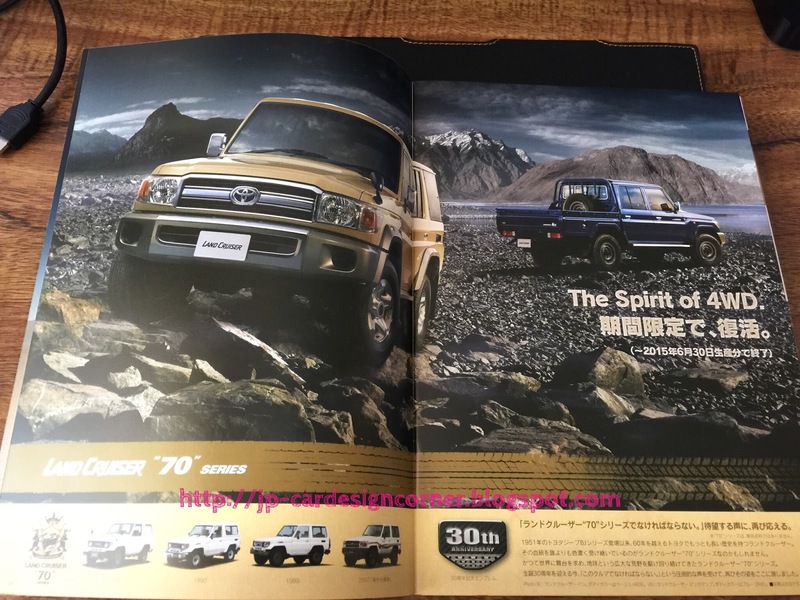 The production of the Toyota Land Cruiser J70 stopped back in 2004, but in 2014, Toyota decided to put it into production for just one year! 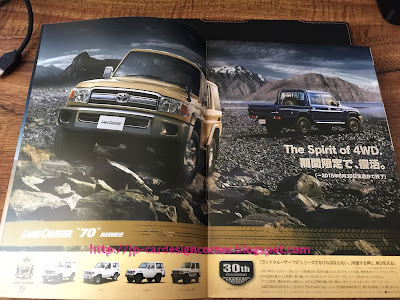 That was for celebrating the 30th anniversary of the model and I have to admit that it was very nice move from Toyota!!! 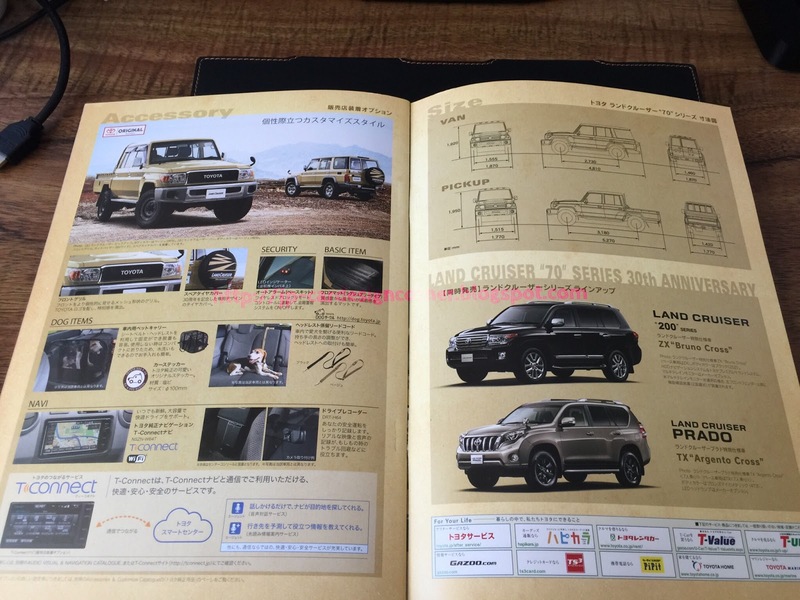 I wish I could get on of those, but since it was not possible, at least I was lucky enough to get hold of one of the brochures...! 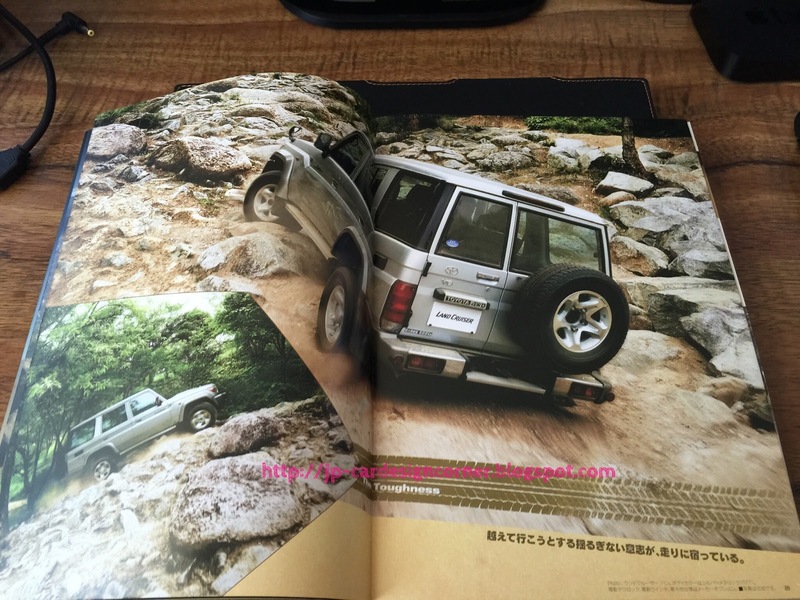 You can see the complete brochure after the jump (click on 続きを読む »)!